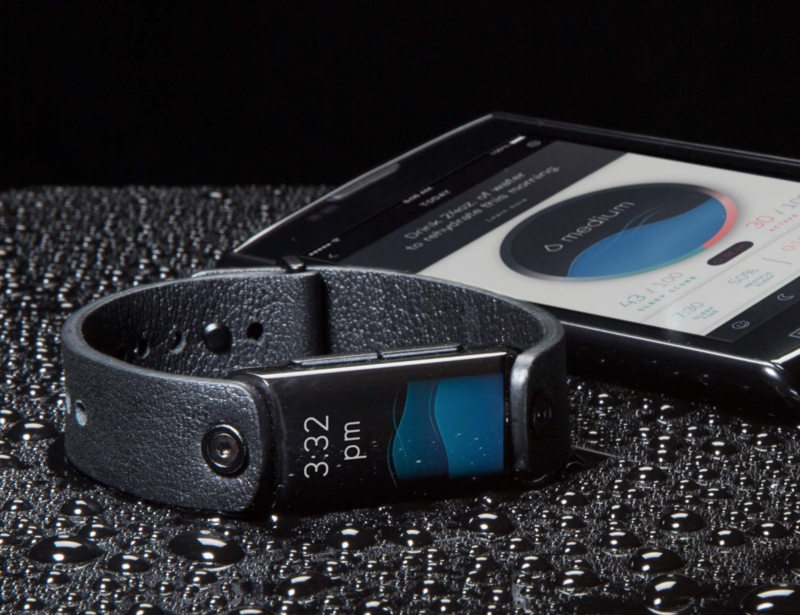 This fitness band goes step further than the usual heart rate monitor. To date, fitness trackers have mainly tracked the usual metrics: heart, activity, and sleep. 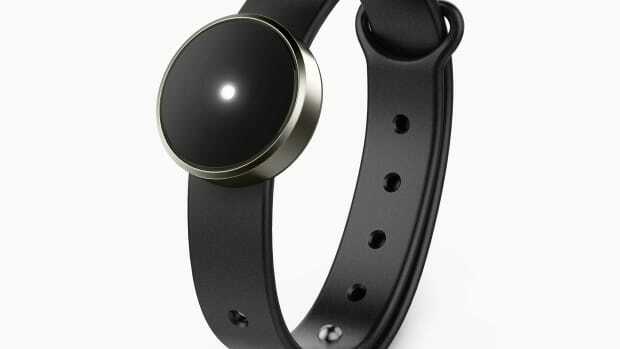 LVL is taking fitness tracking one step further with a device that measures how hydrated you are. As we all know, water is a key element to our lives and lacking proper hydration can be pretty detrimental to your health. LVL is the first wearable to able to track all the key fitness metrics and keeps your hydration levels front and center. It even gives you real time hydration monitoring and precise sweat rate data. 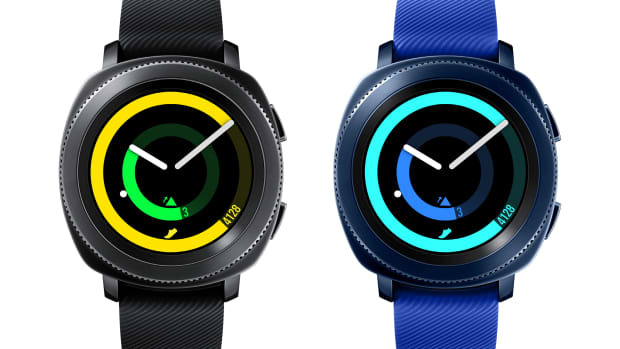 Other features include wrist-based heart rate monitoring, sleep monitoring with smart alarm, activity with step/distance/floor tracking, 24/7 calorie tracking and hydration and nutrition recommendations. Battery life is rated up to 4 days with IP76 water resistance and has iOS and Android compatibility. LVL is a Kickstarter (funded) project and is estimated to ship next July. 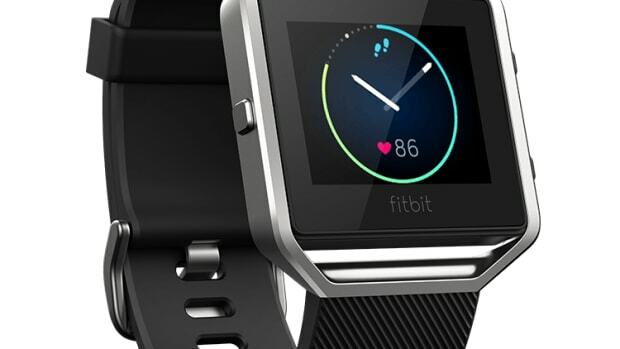 Fitbit challenges the Apple watch with a new fitness smartwatch. When fitness tracking is all you need. Looks like we're going to have a war of wearables this season.